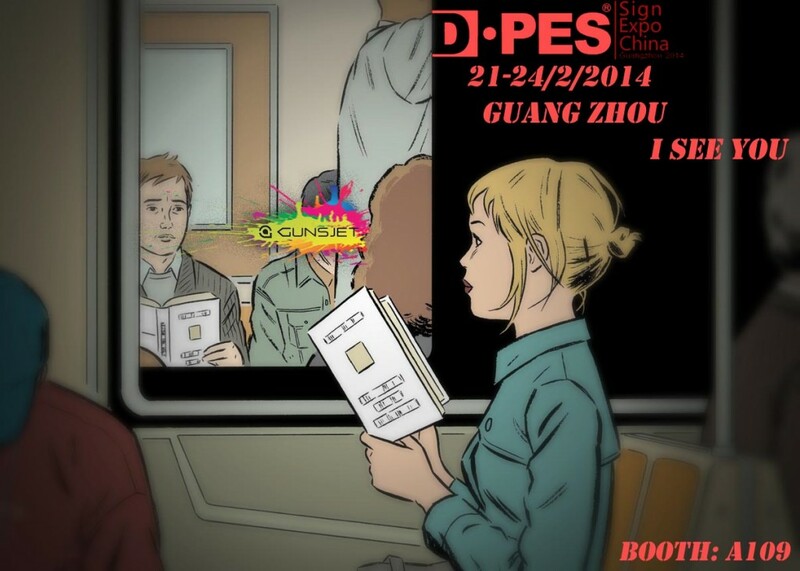 G-NEWS FEB/2014 Come and See our new products at DPES!!! Gunsjet will be ready to show you our brand new products!! We welcome all of you to come and visit our booth @ A109! With eager anticipation, our printers with latest GEN5 technologies and top quality control will proudly be launched in DPES! We’d like to seize this show for showing these printers to all of you. By particular demonstration, we believe our new printers will appeal to you with no doubt! Let’s come to our booth and get the hottest deal! You will certainly find some valued opportunities that will bring great profit to your business!